Windscreens can be expensive. And if you have just paid to have a whole new windscreen installed, the last thing you want to do is get a chip, scratch or crack, again! But while it might feel like an inevitable prospect, there are actually several steps you can take to reduce the risk and protect your new windscreen. Here at Red Rose Windscreens, we are windscreen experts. As a result, we have produced this guide to tell you how to protect your new windscreen. When your windscreen is first installed, the adhesive bonding that is used to hold the windscreen in position can take some time to settle in. During this period you should try to avoid any roads that can cause damage and vibrations. This is because prolonged vibrations can move the windscreen while the adhesive is not fully bonded. And this can be expensive and frustrating to have to rectify. As a result, you should always adhere to the “drive-away time” you were given. Otherwise your windscreen adhesive may leak, or your windscreen may move out of place. This can be incredibly dangerous. To keep your windscreen in tip top condition, you might need to reconsider driving on particular routes. Gravel roads with lots of loose dirt and stones can potentially cause damaging chips to your new windscreen. And over time, these chips will develop into something more serious, like cracks that need to be repaired in order to pass your MOT. You should also try to avoid car wash machines as these can cause damage if they are not well maintained. The brushes and bristles can leave scratches on your car and windscreen if the machine has not been regularly checked over. 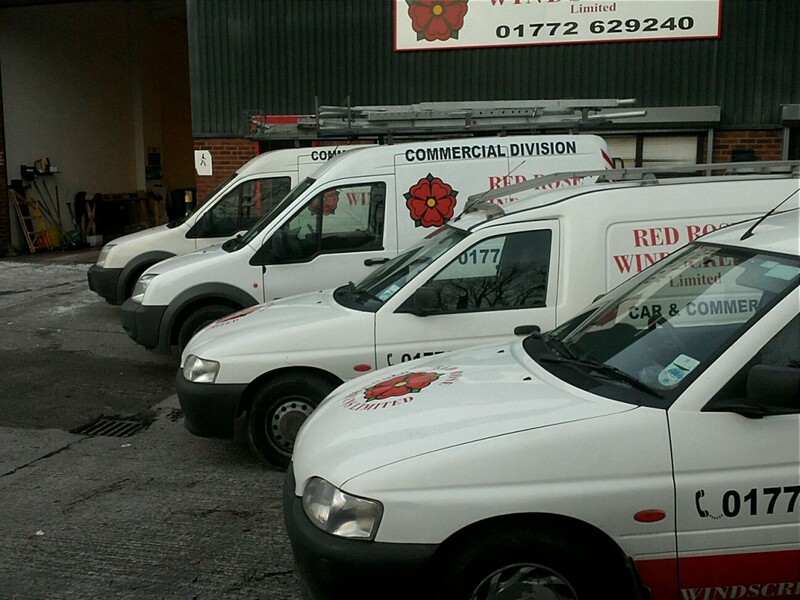 For all your windscreen repair needs, contact the experts at Red Rose Windscreens today.